While talking about real estate, we usually tend to use real estate agent and real estate investor interchangeably. However, there are several points of difference between the two. Though both the terms are used in the concept of real estate as they deal in properties and make money from sales, you must learn about some potential differences between the two in order to gain a better grasp over the real estate markets. When it comes to obtaining the license for making real estate transactions, the real estate agents are required to be licensed. On the other hand, there is no need for the real estate investors to possess any license. For the real estate agents, it is mandatory to hold the license of the particular state in which they will be doing the business. If you are in the dilemma whether you need a proper real estate license for buying & selling properties, then you must note that you do not need any license unless you are planning to represent someone in the picture of buying or selling properties. When it comes to earning from any real estate transaction, you must know that both real estate agents & investors are here to earn money on real estate. The only difference is that they have different ways of doing it. For instance, the agents are able to earn around 1-5 percent of commission on every sale facilitated by them. On the other hand, the investors usually decide how much they wish to earn through a particular real estate deal. After this, they finalize over the deal that is able to meet their specific criteria. Real estate investors are referred so as they are immensely good at finding various creative ways of turning any real estate property into positive cash flow. Real estate agents usually rely on the integrity of their names or brand in order to promote any real estate project, while the real estate investor does not have to do so. There is no denying the fact that both agents & investors invest in marketing. Agents usually have websites, professional business cards and do effective marketing through direct mail campaigns, and other strategies. On the other hand, the investors are simply known through their signage. You must just observe simple single sentences expressing their campaigns including “we buy houses”. In the real estate scenario, the agents are usually employed by the real estate brokers. However, this is not the case with real estate investors. 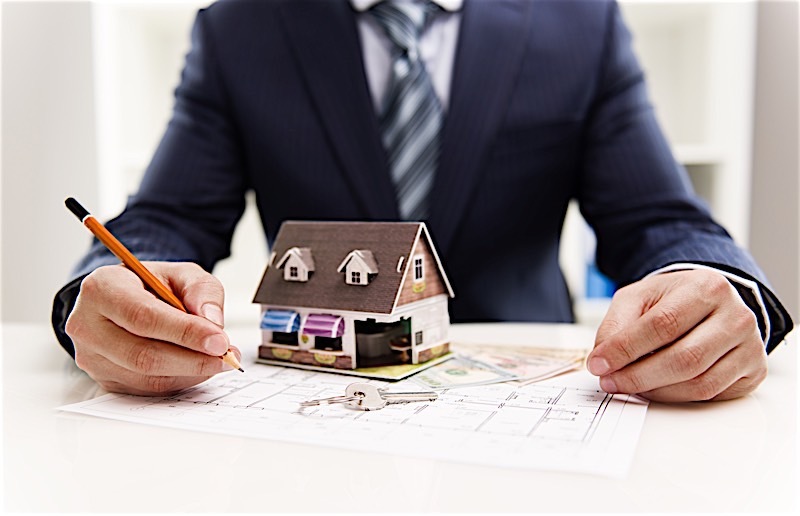 In case of the agents, once they done with their professional course and have been awarded the license by the state, they are required to work under the guidance of a real estate broker in order to make profits. When it comes to real estate investors, they have their own way of handling real estate projects. Investors are usually independent individuals who head towards where the profitable deals are. Time To Sell: Agents use the MLS, thus it takes more time and effort to sell a home based on its appearance and buyers in the market. An investor buys individually, so there’s no listing or showcasing involved. Closing Costs: A traditional sale goes through a title company, lawyer, and a mortgage company, so there are usually closing costs associated with the transaction, ranging from $3,000-$10,000. An investor usually covers the entire cost. Closing Time: A normal property sale can take 30-60 days, depending on the time in each stage. An investor is able to close within 7 days. Total Value: An investor usually makes their money by purchasing low, fixing, and selling high. With all the other benefits, you can expect the investor to come in with a low-ball offer at least 30% less than the market value. An agent, however, will be able to offer you highest market value. Sometimes homeowners are limited on time, and selling quickly is more valuable than waiting for the right price. Fees: Investors have no fees. Agents (both on the seller and buyer side) will generally require the standard 3% commission on the sale price. Knowing the difference between an agent and investor can really help a homeowner sell their home in the right way. If a seller is looking to get top-dollar and time isn’t an issue, then an agent is generally the best way to go. But for those that are under time pressure or just don’t want to deal with the house, an investor can make it happen very quickly and the home can be sold as-is. For more information on selling your home quickly, feel free to reach to us or explore our other topics on home selling to learn more about any particular situation (https://sellmyhouseeasyfast.com).